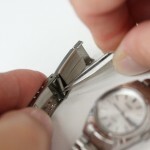 Watch band pins help to secure the watch band to the case, secure the clasp or catch to the watch band, and are also used to connect links. 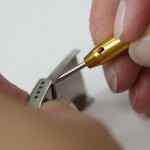 These small watch pins come in a variety of styles (shown below) that hold the watch band together. Because of the pressure placed on these small watch parts and the normal wear and tear of use, the watch pins will sometimes need to be replaced (hopefully before you loose a watch or watch band parts). 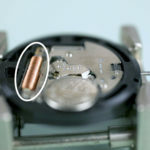 Almost every wristwatch will use pins to connect some or many of these band parts to the watch and no matter what brand watch you own (from high end to watches under $10) the type and number of pins will vary. 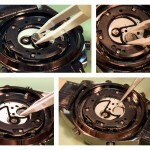 The watch band pins can be removed and replaced fairly easily with very few watch band tools. 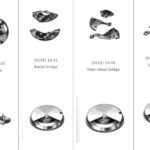 We have provided online a large selection of watch pins for watches and watch bands so that anyone can repair a watch band and make your watch usable again. 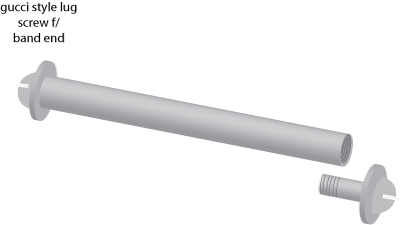 The standard strongest way to use this item is to have the pin inside the tube and then the friction head and threaded head on each side, or just the tube and heads, or just use the heads as replacements for lost heads. 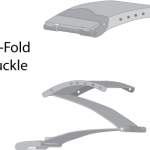 Can be used on many different watches or the new extra large watch cases made today. 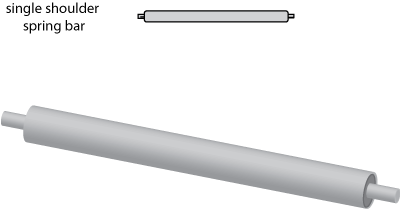 The tube is smooth on one end to be easily cut to fit many different lengths and this is the end that the friction head fits onto and the other is threaded to hold the threaded head. These pins and pipes are some of the most popular common styles used today in watches like Citizen, Seiko, Bulova and many more. 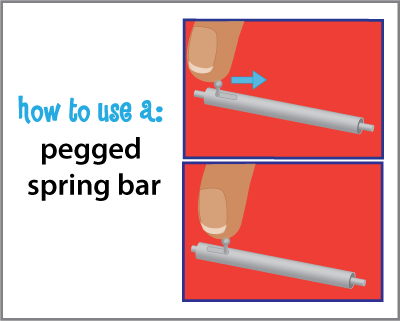 You can replace the complete piece or just the pin or just the pipe. 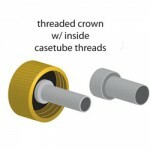 Available in nine different lengths and the pipes are available in three different sizes to fit the most popular pins. 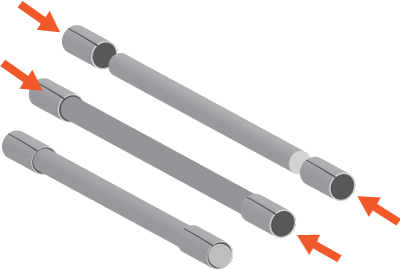 Pipes have the cut down the middle to clamp down onto the pin at each end and hold the watch band in securely. Have a Casio watch one of the spring clips keeps popping out been repaired replaced about three times can’t wear the watch with any confidence. 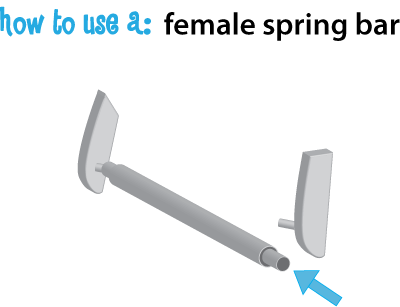 What kind of pin do I need for a Ebel Sportswave (male)? I have Armitron Women’s 75/5613BMRG Diamond-Accented Rose Gold-Tone and Blush Pink Ceramic Bracelet Watch. Please use the parts inquiry form and someone from our parts department will research your watch to find the parts you are looking for. I have a number of Invicta tungsten watches, I can’t keep them on my wrist because the pins never stay. Do you have a solution for this? These are my favorite watches and I would be very please to find a solution.